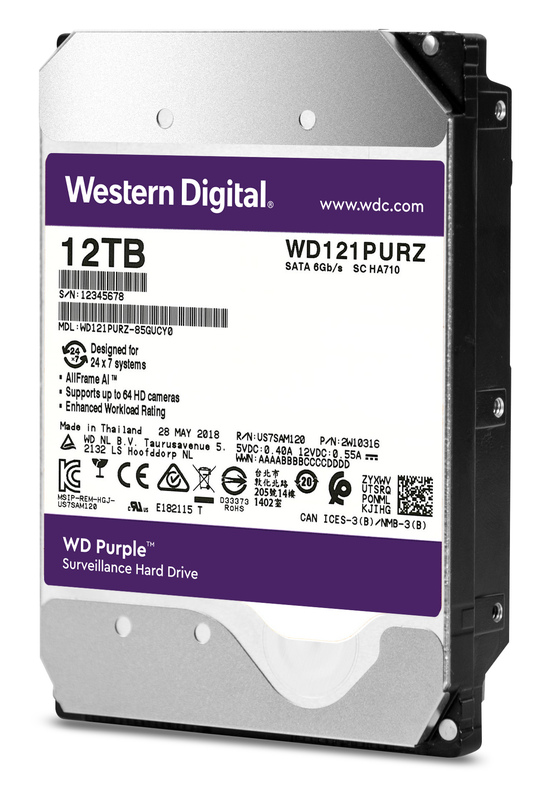 Western Digital Corporation expands its surveillance portfolio with the introduction of the industry’s highest capacity, deep-learning-capable, surveillance-class drive, Western Digital Purple 12TB drive with exclusive AllFrame AI technology. The newest addition to Western Digital’s surveillance portfolio creates new possibilities in video surveillance by supporting the capture of multiple high resolution video streams while simultaneously accessing recorded video to support deep learning and analytics. This capability is purpose-built for emerging DVR and NVR systems with Artificial Intelligence (AI) capabilities in that it supports real-time detection of AI-triggered events at the point of capture with continuous background learning. The amount of big data exabytes generated by surveillance solutions is expected to grow by 25 percent per year through 2021. 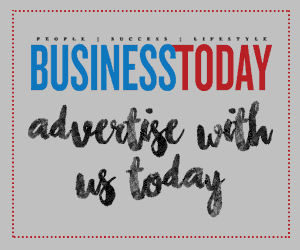 This growth is driven by the installation of more complex cameras with vastly improved resolutions, increasingly intelligent applications and overall expanding use of video for analytics globally. Traditional video surveillance systems detect moving subjects without providing detailed analysis. New systems enable additional functions such as real-time edge analytics to better detect objects and reduce false triggers. Objects such as animals, leaves, and even light can cause false alarms. AI-enabled systems not only detect the moving targets, but can analyze them to help determine if they are a potential threat. The Western Digital Purple 12TB surveillance-class drives enable higher capacity storage for all compatible video surveillance systems. Western Digital Purple 10TB and 12TB capacities feature exclusive AllFrame AI technology designed specifically for AI-enabled systems. This allows the drives to support up to twice as many AI channels (16 AI channels/32 AI streams) than the competition and is future ready for more capable next generation systems to enable the on-going evolution of deep learning and video analytics in the surveillance market.